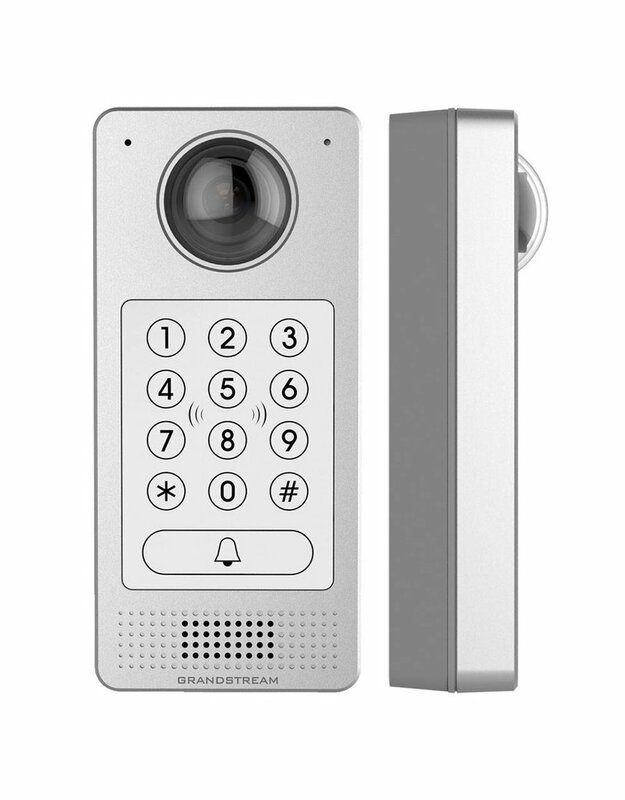 The GDS3710 integrates with Grandstream?s free management utility software, GDS Manager, allowing RFID card information, video feeds as well as the device itself to be fully managed by this software. Powered by an advanced Image Sensor Processor (ISP) and state-of-the art image algorithms, the GDS3710 delivers 1080p FHD video resolutions and offers exceptional performance in all lighting conditions. 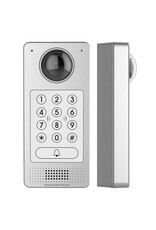 It features SIP/VoIP technology with 2-way audio and video streaming feeds loaded directly to smart phones, SIP endpoints and the GDS management software. Inbouwbak incl. 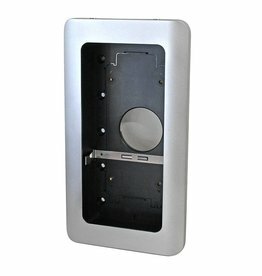 aluminium raamwerk voor de Grandstream GDS3710 deurintercom.